All Things Web® is proud to be sponsoring Lifeskills, a Bristol charity working to ensure the safety of children and those that are vulnerable across the West of England. 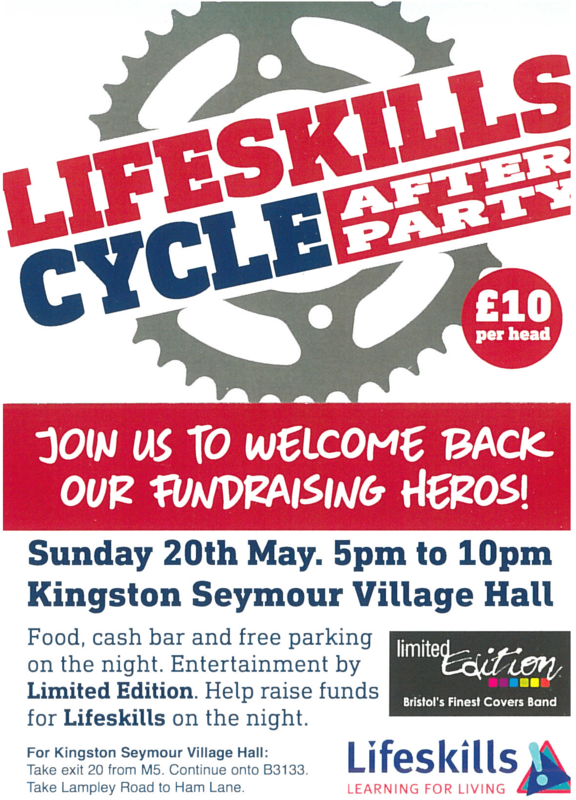 This particular charity event involves a brave and selfless team of 11 cyclists taking the trip of a lifetime. 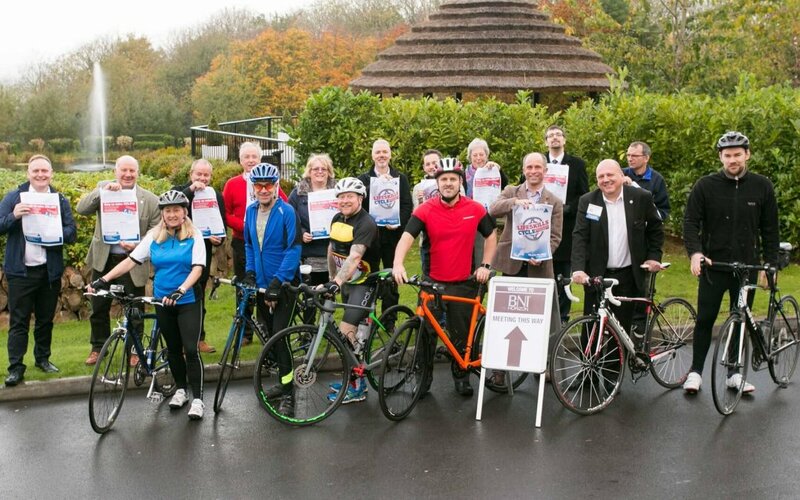 Andy Townsend, the General Manager at Lifeskills, along with a team of business colleagues, friends and supporters will be setting off on a gruelling 950-mile bike ride starting at Land’s End and finishing in John O’Groats. Accidents kill about 14,000 people a year across the UK and seriously injure more than 700,000 a year in England alone. Research also shows that there is a clear link between accidental injury and deprivation. Lifeskills offers an exciting and memorable environment in which to learn. By taking part in activities in their realistic scenarios, which include houses, a road, shop, dark alleyway, a river and a railway line, visitors can actually experience difficult or dangerous situations in a safe environment and learn how to deal with them. With a goal to raise £50,000 for Lifeskills to allow them to continue the amazing work they do, this team of cyclists will be riding the length of the country. You can help them to reach their target by donating here. The huge challenge ahead of them will be starting on the 6th of May and will take 12 days to complete. That is almost 80 miles per day. This fantastic route will take them through some of the most beautiful countrysides in the UK as well as through a town or city near you. Come out, support them, and encourage them along the route. What is All Things Web® doing to support? All Things Web® are offering Lifeskills some free marketing assistance to help the team of cyclists reach their audience and help generate brand awareness around the event and ultimately donations for this deserving charity. .
We have been supporting their social media marketing and will continue to do so before, during, and after the event. We have created a dedicated landing page to inform those of exactly what is happening, how to donate and show some cyclist bio’s to let people meet our heroes. We are also completing some offline marketing using our sister company All Things Marketing including contacting local radio stations and securing some PR for them. Take a read about the event here or follow Lifeskills LEJOG on social media to get real time updates. Lifeskills LEJOG on Facebook. Lifeskills LEJOG on Twitter. After having a read about the charity and the amazing cycle they are doing to raise money for the centre, we’re sure you’ll be wondering how you can help! Do you need some help with an event? If you have an event whether it’s for charity or not, give us a call on 01793 766040 and see how our expert team can support you with both online and offline marketing.